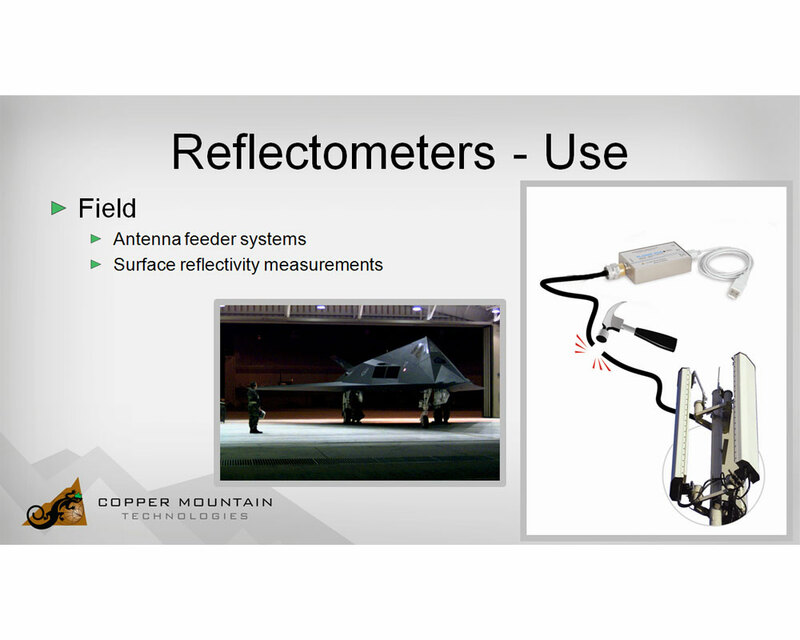 With the weight of just 0.25 kg the reflectometer provides the user with high accuracy measurements and a variety of analysis capabilities in frequency and time domains. 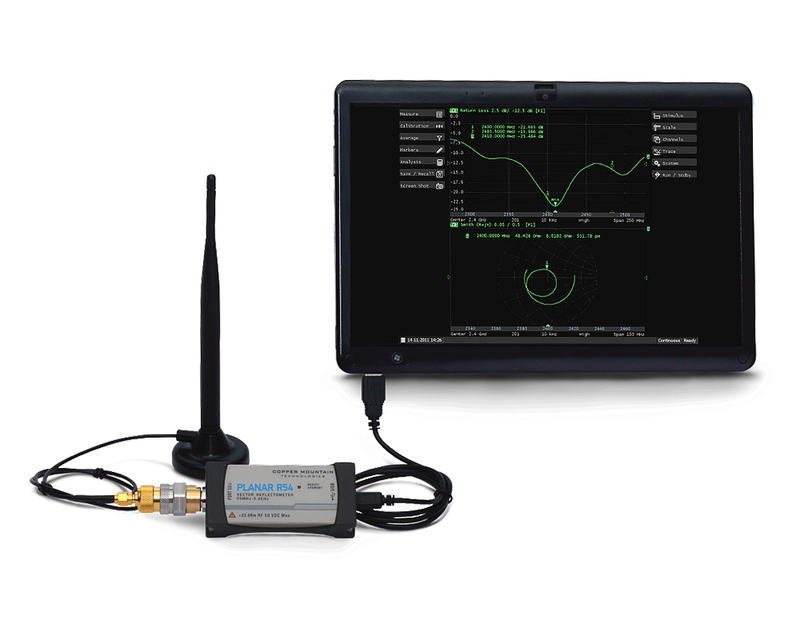 Powered and operated via USB connection to an external PC, this reflectometer perform lab quality measurements of the S11 parameter in various presentation formats. Its portable size allow operation in any environment without the use of a test cable, resulting in highly dependable performance and calibration stability. 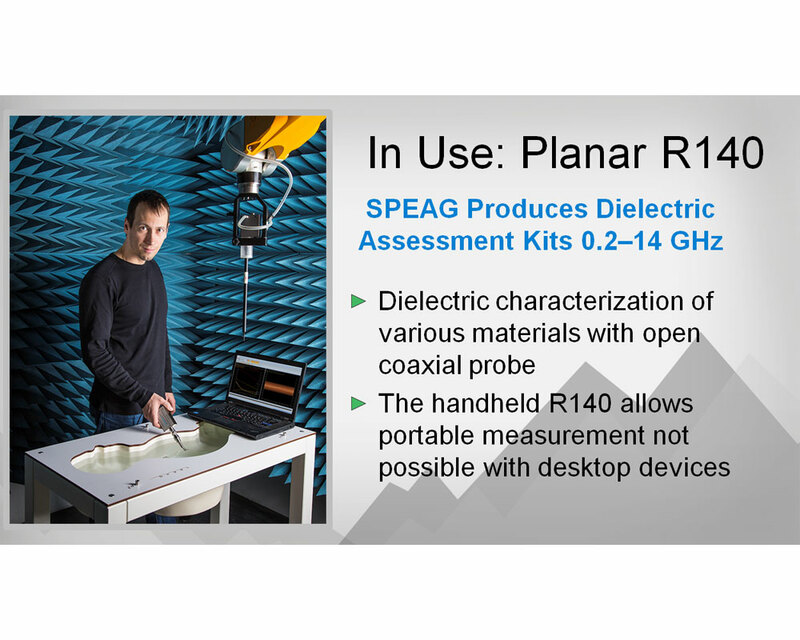 The additional software R54x2 for devices Planar R54 allows to use simultaneously two devices. This expands the list of parameters to be measured. 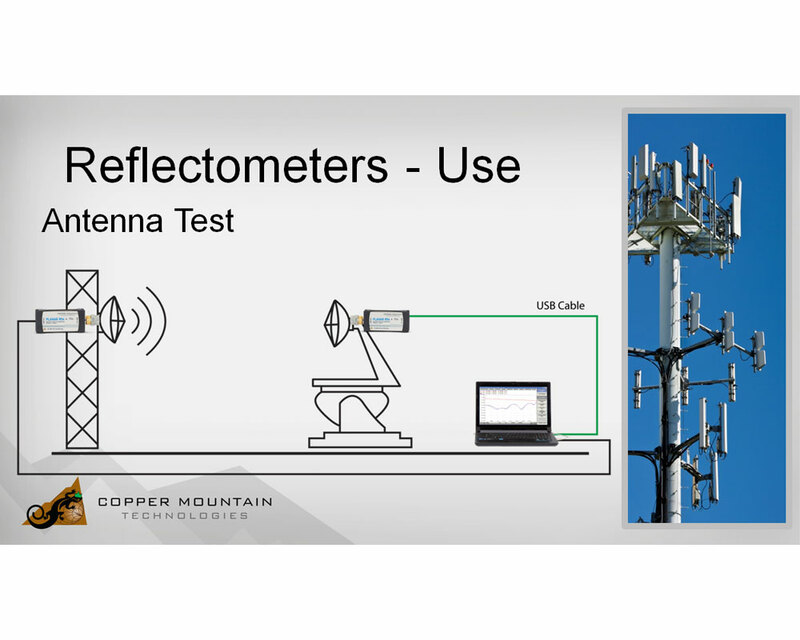 You can measure S21 and S12 of the DUT using two Reflectometers. 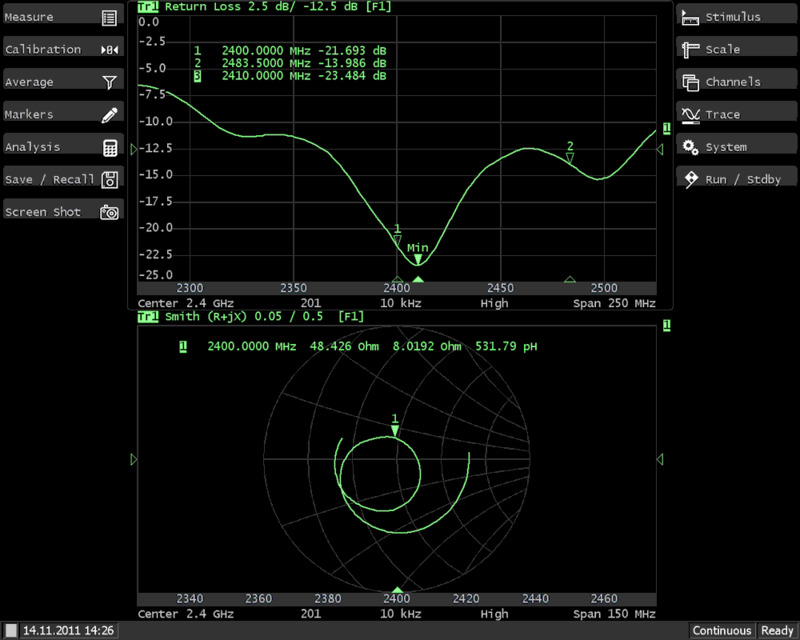 The signal source can be only one device (active). 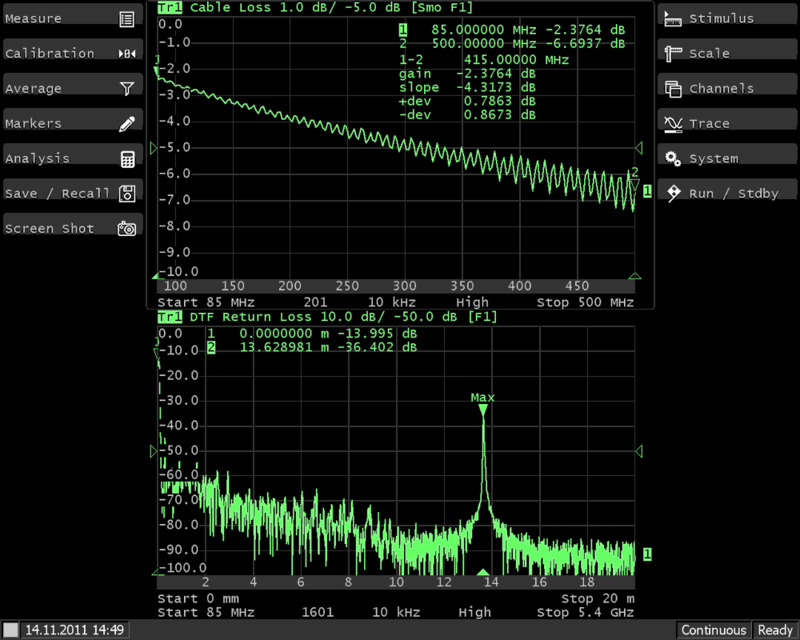 The second device (passive) works as signal receiver. 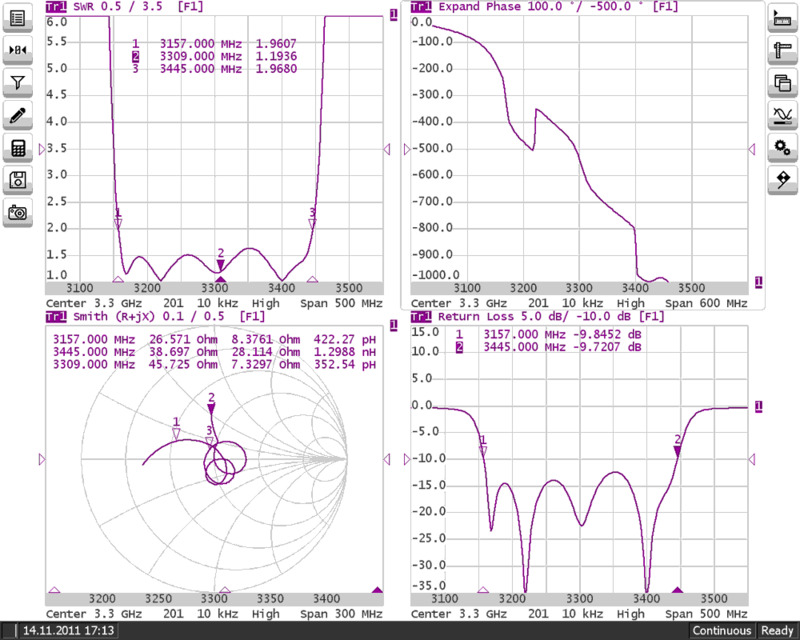 Active instrument is assigned according to the meas ured S-parameters. When measuring the parameters S11 and S21 active will be the first device, the measurement of S12 and S22 - the second. 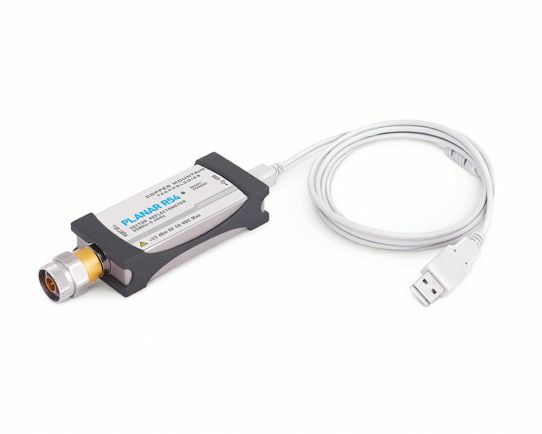 The PLANAR R54 Vector Reflectometer is fully programmable using COM/DCOM automation.